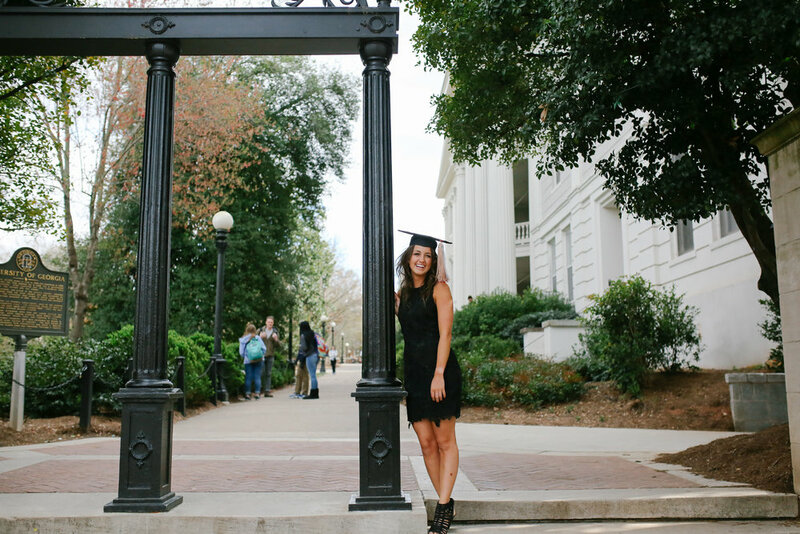 She is graduating this May and I had the honor of capturing special moments by some of UGA's most iconic places. It may have been 45 degrees and windy, but she managed to look flawless in every photo. If you would like to inquire about a session with me, go to the contact tab and send me an email and I will get back to you with all the details!